You need the locks on your exterior doors to keep your home secure, but you also want easy access to your residence. While these two aspects might seem at odds, you can have both with a keyless entry system. Super Security Locksmith in New York, NY, offers this technology along with an array of other lock products and services and says it provides many benefits. You may have experienced a moment of panic when realizing you’ve locked your keys inside your home, left them at another location, or lost them. Keyless entry offers homeowners peace of mind — you will never have to keep track of house keys again. You only need to know a numerical code to unlock your front door; just pick something memorable yet secure so you will recall the code easily when you need it. If something suddenly changes your routine, such as an unexpected work trip or travel delay, you might need someone to water your plants, feed your fish, or walk your dog. Making arrangements can be hard if you’re already gone and can’t drop off a spare key with a friend or neighbor. With keyless entry, you can just tell them your code so they can get into your home. This feature also is handy if you have contractors or visitors arriving during a workday. It’s not easy to change all the locks in your house if you’re worried about security issues, but keyless entry lets homeowners update their code whenever they have access to the internet. 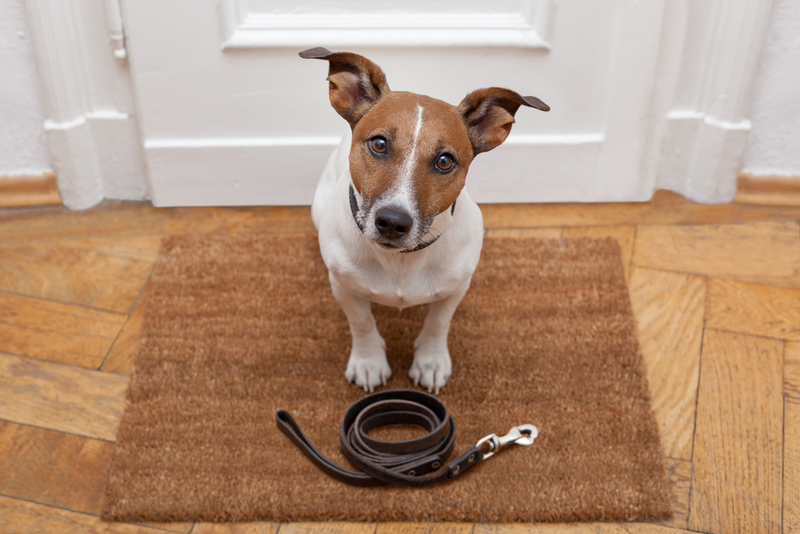 If you’ve had a repair person work on your home or hired a different dog walker, you can simply change the code to prevent them from entering your home. You also can create temporary codes that work for only a short time, and even see a log of times your doors were opened and any instances when someone tried to guess the lock code. If you’re interested in reaping the benefits of keyless entry for your home or office, call Super Security Locksmith at (212) 288-5841 to schedule installation. The company provides 24-hour locksmith services in New York, NY. Visit their website for more information about their products and services, including car locksmith assistance.